Sony took the wraps off a trio of high-end digital cameras. Sony a7R II, RX10 II, and RX100 IV add 4K video recording to the company’s already rich lineup of premium snappers. Sony a7R II is the Japanese tech giant’s new camera flagship. Priced at $3,199 (body only), the mirrorless newcomer boasts 42.4MP full-frame BSI CMOS sensor with phase detection elements for speedy autofocus. With 399 AF points, the sensor delivers the widest autofocus coverage for a full-frame solution. The a7R II has the largest backside illuminated CMOS chip released to date. It enables the ISO to be expanded to an eye-popping 102,400, thus allowing the camera to literally see in the dark. Furthermore, Sony a7R II features 5-axis image stabilization that is rated at 4.5 stops. UHD video recording is captured in XAVC S 4K format in 30p/25p/24p. 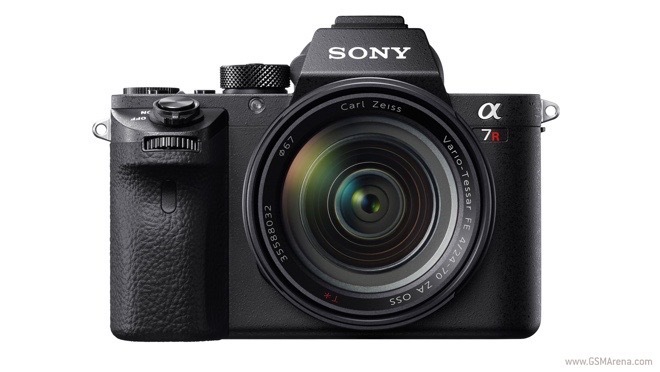 Despite its overwhelming array of features, the magnesium alloy body of Sony a7R II weighs only 625 grams. As expected, the camera boasts rich connectivity suite including Wi-Fi and NFC. 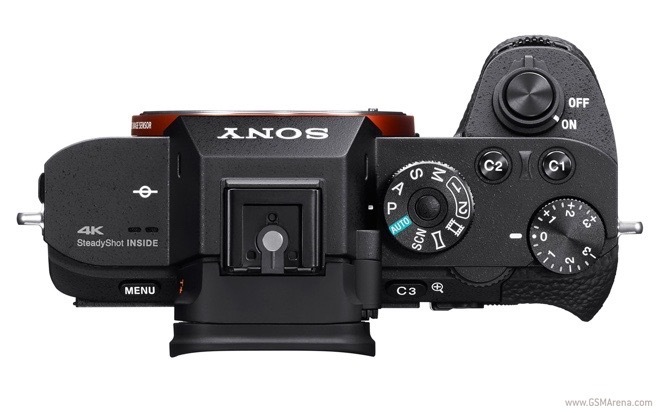 As its name suggests, Sony RX10 II is the successor to last year’s RX10 high-end superzoom. The new iteration brings a stacked 1” 20MP CMOS sensor with improved speed over last year’s model. The RX10 II keeps the same 24-200mm lens as the original. Sony RX10 II can capture up to 29 minutes of 4K video at a time. It also boasts 960fps slow motion video capture and continuous still shooting at 14fps. 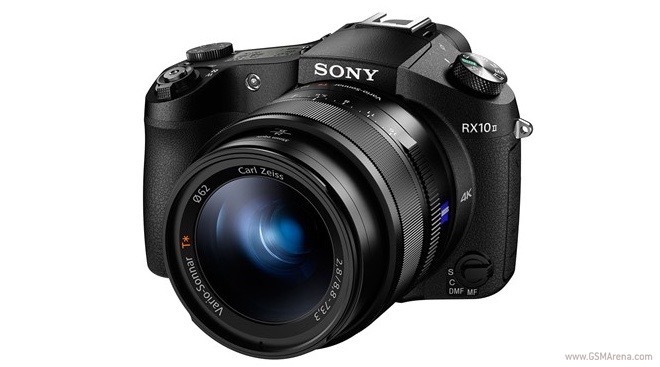 The RX10 II retains the design of the first generation. The camera will be available in July for $1,300. 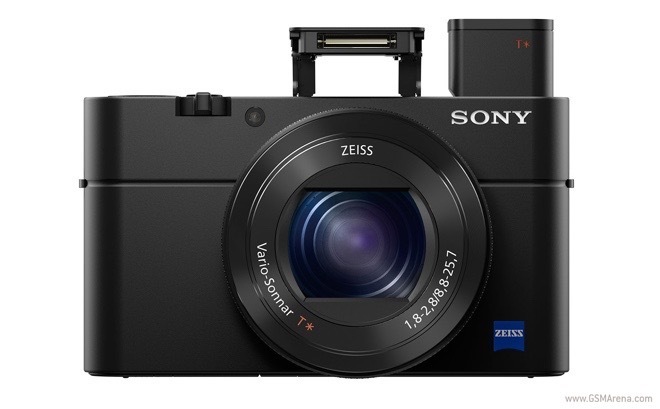 Sony RX100 IV is the fourth iteration of the company’s highly acclaimed compact shooter. It features the same 1” stacked sensor as the RX10 II and delivers 4K video recording in a package that fits in the pocket of your jeans. The RX100 III retains the same design and lens as its predecessor, though it offers an OLED viewfinder with higher resolution. The camera will be available in July for $949.